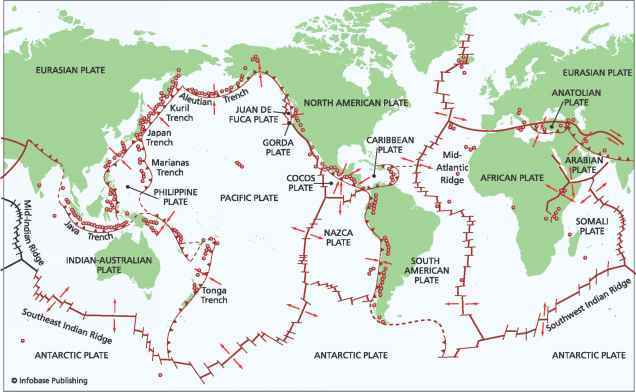 Figure 6.2. Effects of economic, environmental, and social-institutional factors on the mitigation potential of a carbon management strategy. The technical potential (independent of cost) is reduced a combination of economic factors (markets, trade, economic structures, urbanization, industrialization); environmental factors (need for land, water and other resources, waste disposal, property rights); and social and institutional factors (class structure, politics and formal policies, informal rules, lifestyles, attitudes, behaviour). The end result is a sustainably achievable mitigation potential for the carbon management strategy being considered. This depends on the cost of carbon, which is a measure of the weight ascribed to carbon mitigation relative to other goals. The uptake proportion for the strategy is the ratio of the sustainably achievable potential to the technical potential. The figure also shows a baseline potential, representing the extent to which the carbon management strategy is deployed in a "business-as-usual" scenario. existence or absence of crisis-prone economic conditions; and (5) the indebtedness of many countries, especially in the developing world. Economic markets play an important role in governing access to resources and, used intelligently by governments, can provide important incentives to switch to lower-carbon energy portfolios. 1 Environmental requirements for other resources: The need for resources to supply essentials, such as food, timber, and water, can reduce the estimated technical potential. 1 Environmental constraints: Mitigation activities can incur environmental costs such as waste disposal and ecological impacts. 1 Social factors: Differences in social factors between countries and between urban and rural locations exert strong influences on mitigation outcomes. On a personal level, class structure and lifestyles are often related on one hand to increasing consumption and use of carbon-relevant commodities as cultural symbols, such as cars, mobility, and travel to exotic places (Lebel, Chapter 20, this volume). On the other hand, lifestyles are linked to poverty and lack of access, for instance, to technical alternatives. On a public level, societal values and attitudes determine the level of support for carbon management strategies, through education and societal self-image (such as frontier, pro-modernization, pro-conservation). • Institutional factors: Institutions determine the structure of incentives influencing any management option, both in terms of taxes, credits, subsidies, sectoral strategies, property rights regimes, and other formal components and in terms of the policy climate or informal policies within which management strategies are designed and implemented. Examples of policy climate include the level of performance, the presence or absence of corruption, and the extent and nature of powerful vested interests. To illustrate the last point, significant constraints can arise within both public and private sectors that affect the speed of technology deployment and the choices of alternative systems. Owners of existing energy technologies can use their considerable financial and technological influence to block the development or deployment of alternative systems. Similarly, government regulators may use their powers to control the flow of investment in mitigation technology or its application in their country in order to protect perceived national interests. • Institutional and timing aspects of technology transfer: Some features of technology transfer systems, like the patenting system, do not allow all countries and sectors to gain access to the best available technology rapidly or at all. The timing of technology transfer is an issue, as many technological paradigms need 50—70 years to be completely established (Nakicenovic, Chapter 11, and Romero Lankao, Chapter 19, both this volume). • Demography: The density, growth, migration patterns, and distribution of the population can form another constraint, especially in countries with high levels of social segregation. For instance, in regions with a high concentration of land in few hands, population pressure on land can pose an obstacle to a reforestation strategy. Some of these constraints are price dependent, implying that a higher carbon price would increase the viability of the carbon management strategy. Hence, in general, the relationship between the sustainable mitigation potential and the price of carbon is a curve in Figure 6.2. After considering these factors, the remaining amount of mitigated carbon emission or sequestration is the sustainably achievable potential at a given price of carbon. In the schematic analysis of the previous subsection, the price of carbon is a measure of the relative weights (w) between the climate cost and other components of the overall cost in equation (4), and the uptake proportion (u) is the ratio of the sustainably achievable potential to the technical potential. 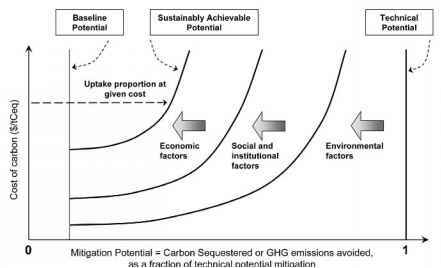 Figure 6.2 again emphasizes the importance of the weighting between carbon mitigation and other societal goals in determining the uptake of mitigation technologies and hence mitigation outcomes.